Resound Collective is a 9-piece collaborative effort that over the past three years has genuinely and naturally come to be what it is today. Initially meeting for street corner worship sessions, the group progressed to house worship gatherings, corporate worship gatherings, Church services, conferences and so on. What naturally formed were friendships, which in-turn have become like family. Yet the common ground of Resound Collective has always been – and continues to be – a simple heart to see, and be, revival in our nation and beyond. 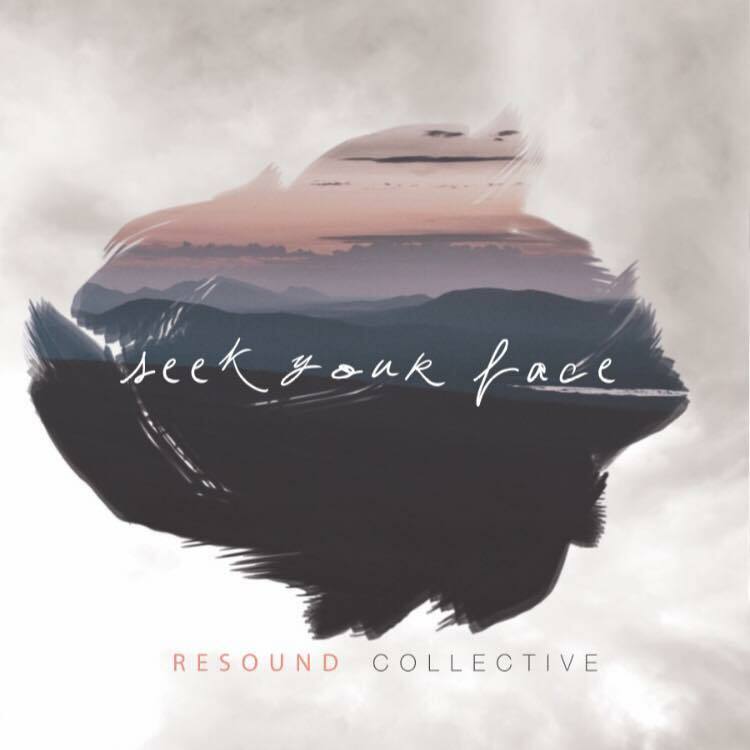 Resound Collective are currently in the postpeoduction stages of recording their debut studio EP. 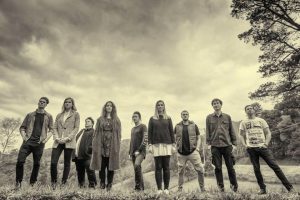 The five song project is set to be completed for release in September with 100% of all the proceeds from sales being donated to the amazing ministry of Rescue Australia, a ministry that for the last 20 years has been bent on seeing Australia’s indigenous people thrive and shine in Jesus.